When I covered the hottest spring trends for 2018, I mentioned that there were a lot of fun twists and turns happening in the world of shoes. What hadn’t occurred to me, at the time, is that we’re also kind of in the middle of a “footwear disrupt.” While some women are coveting higher heels, pricier labels, and retro or classic styles; others are shunning tradition for comfortable flats, off-brand offerings, and thoroughly modern innovations. Elena Tablada and Lorena Bernal, sporting some of summer’s hottest shoe trends, while they attend the 2nd anniversary party for Yacare shoes boutique. While this makes it more difficult to point out one or two styles or details and call them the season’s “top trends,” it’s brilliant for self-expression. It’s also a lovely turn of events for the avid shoe shopper. Let’s face it, choice is always a good thing. Take this summer’s shoes, for example. Normally, summer trends aren’t covered nearly as heavily as spring’s details are. But for 2018, I found it appropriate to give full coverage to seven distinct shoe styles on the following pages, and I’ve highlighted another three below. All of that doesn’t even begin to cover the seemingly endless choices in details, accents and colors. With so much to cover, we better get started. First up, the mule/slide. Early on, everyone and their mothers were declaring that 2018 would be the year of the mule — and, to some extent, that is true. The only thing is, a lot of the shoes that were causing all the excitement were actually slide sandals . Or, open-toed mules. They’re all backless, and the line between the various styles can be pretty fine. Also, “the year of the backless shoe” doesn’t make for nearly as snappy of a headline. Besides, the year isn’t over yet, so perhaps we all really will be drowning in a sea of bona fide mules by the time it’s all said and done. So, let’s focus on what all of this really means: backless shoes are hot this year. 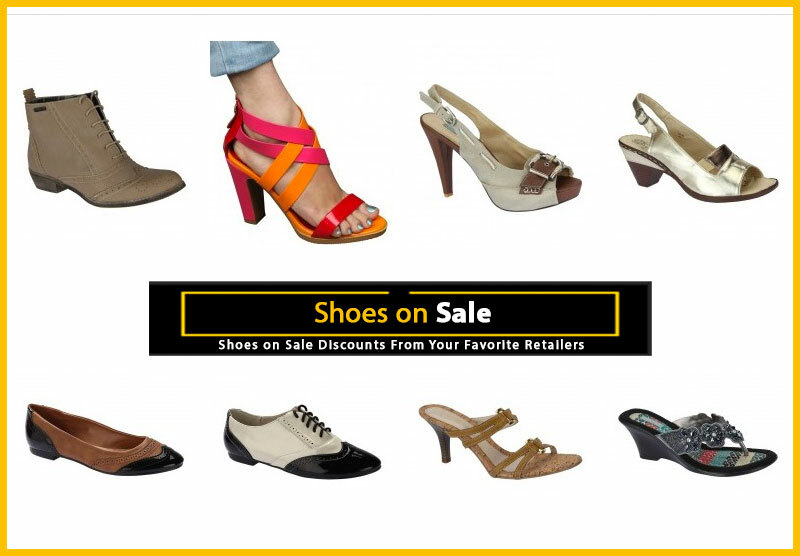 You can choose from styles with closed toes, open toes, wide vamp straps, multiple, straps, and even extended slingback straps. Hallelujah, and pass the heel cream. Up next are fashion sneakers. 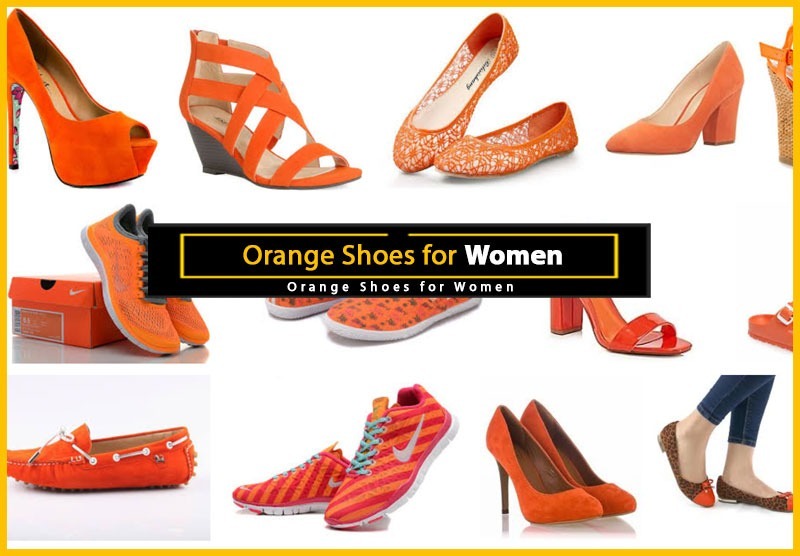 They have always been one of the most popular types of women’s footwear, and in the last two to three years, they’ve become even more a part of the fashion world. Even higher-end designers have been turning out studded, trimmed, polished, and even heeled sneakers like there’s no tomorrow. Oh, and, you know that wedge sneaker trend that we saw last year? Well, it’s still going (fairly) strong, so you certainly won’t look out for place if you want to work those into this year’s rotation too. And then, we have gladiator sandals, which I kind of consider more of a niche market than an actual trend. When they first made the scene, about five or six years ago, they were one of the most-discussed footwear topics of the decade. Very divisive. Since then, they’ve never completely disappeared and they’ve never completely run rampant the way they did that first season. So, what it is this: Every year, there’s a few celebrities and style-makers that pop up in them. Just enough that we all feel obligated to say they’re trending. But, it’s difficult to call something a “trend,” when it’s really just kind of always there. Not more, or less popular, than the year before. Just the same. Guess what, this year’s no exception. You can buy gladiator sandals. If you do, wear them well. Okay, now let’s really dig into the meat of this summer’s most popular shoes.Up first are summer booties. 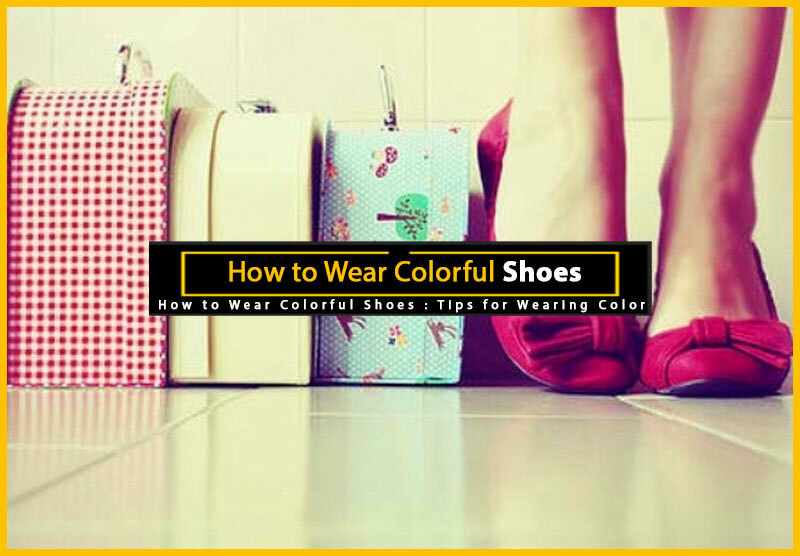 After, that, we’ll take a look at block heels; the styles that most people are referring to as “ugly sandals;” d’Orsay and two-piece shoes; ankle strap shoes and sandals; jelly shoes; espadrilles; and finally, we’ll explore the hottest colors of the season. AnnaLynne McCord’s ‘Fuego’ booties by Jimmy Choo are a prime example of why we should be wearing booties year ’round. Spring and summer booties really came into their own about four to five years ago, and we’re going to be seeing a lot of them again in 2018. If you’re wondering what the difference between a spring/summer bootie and a fall/winter bootie is, let me clear it up for you: sometimes there isn’t one. Other times, it’s simply the color choices. For example, lighter neutrals like tan, taupe, sand and cream are usually more popular in warm weather than they are in cooler seasons. But most often, the difference is this: summer booties exposes more of the feet than fall booties do. Either because they use sheer material in their uppers; they’re really just high-cut sandals; or because they have open toes, cut-out sides, or open backs. In some cases, it’s a combination of several of those features. The good news about booties becoming multi-seasonal is that you don’t have to splurge on a new pair every 6 months — or even every year — to stay on-trend. Instead, by looking for booties with closed toes and backs, you can wear them year ’round. Especially if they’re in black, a medium earth tone, or a mid-neutral color. If you prefer your booties to be more season-specific, then this year you’ll get to take advantage of all the cage sandals and open-toed styles that are on offer. As for how to wear these warm-weather booties, you’ll basically want to follow the same rules you would for wearing ankle boots. But, since these are summer styles we’re talking about, there are a few notable differences. First and foremost, you’ll probably want to skip the tights, and go for the bare-leg look instead. Also, because these styles show more skin than cold-weather booties do, you can also easily wear them with shorts, and narrow skirts. They also look great with cuffed jeans and, in some cases, capri pants. Not all block heels are going to be as eye-catching as the ones on Kelly Brook’s Miu Miu sandals, but they’re certainly a detail we can have a lot of fun with. Image of Kelly Brook’s block heel sandals. – Karwai Tang / WireImage / Getty Images. A lot of the summer booties we were just talking about have block heels, but they’re not the only styles featuring chunky-heeled goodness. Block heels can also be found on sandals, boots and pumps. Of course, they’re not all going to be as fancy as the stunners pictured here, but, still, there are a lot of really cute styles to be had. While I do love my classic dress heels, and I still drool over the occasional stiletto, I’ve always been a fan of chunky heels as well. I find them much easier to walk in, but mostly I blame the fact that I’m a product of the 70s. And, like Match Game, The Love Boat, Rhoda, and The Village People, chunky heels are in our blood. Heftier heels like these are more flattering when they’re paired with mid-length or shorter skirts and shorts, or with outfits that have a bit of volume to them. As a general rule, bulky shoes need something to balance them out on top, or they’ll make your feet look big and clunky. For example, I you want to pair them with skinny jeans, you can, but it will help if your top is a bit on the loose side. If you want to take the easy route, try pairing block heels with a pair of wide-legged pants, or a flared jumpsuit. Either combination would make Farrah (and me) proud. You’ve probably already heard that these so-called “ugly” sandals are one of the season’s hottest shoe trends. Personally, I prefer the term that Nordstrom has chosen to use for these styles, which is “footbed sandals.” I like that better because, A) it’s accurate. It really is the thicker footbeds that distinguish these sandals from other slides and thongs; and B) I don’t ever like calling what other people choose to wear “ugly” — even if it isn’t exactly my cup of tea. Besides, I quite like some of these styles, and often wear the thong versions with jeans or shorts. And for comfort, you really can’t beat some of them. 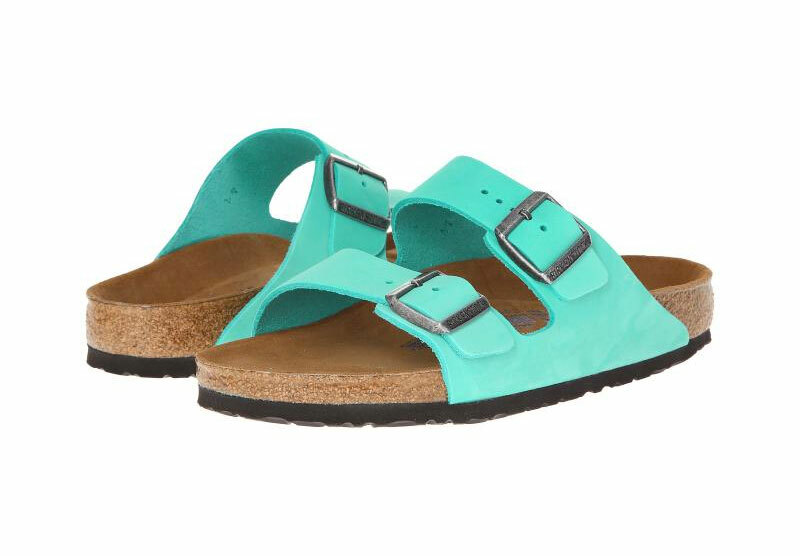 Birkenstock sandals, for example, work incredibly well for me — and, I like the way they look as well. Being the person I am, I tend to go for the brighter colors, or something with a bit of zhoozh. But then, that’s really a personal thing. I’m far more fearful of drowning in a sea of neutral banality than I am being caught in a pair of shoes that others might find unattractive. But the real reason this trend has received so much attention is because it’s a such divisive one. People either love or hate the way these sandals look. Styles like these also help solidify the notion that a lot of women have grown tired of teetering around on uncomfortable — and unnaturally high — stiletto heels. Simply put, the trend pits people against each other. And, that’s always good for ratings. My advice on the trend is this: don’t fall into the media trap. If you like the way these sandals look, or you’d like to try them just for comfort’s sake, then have at it. Instead of worrying about what others think of them, just get a pair or two, and rock the hell out of them. Remember, though, these are casual sandals. There’s not much point in trying to make them into something they’re not. Wear them with jeans, shorts, leggings or capris. You can even wear them with casual skirts and dresses — just don’t get too carried away, and think they’re a good match for, say, a cocktail dress. If, on the other hand, you can’t bear the thought of wearing sandals like these at all, there’s a simple solution: don’t. Go proudly slip into your favorite styles, and own them — whether they’re trending this season or not. Actress Paz Vega (in shoes by Christian Louboutin) demonstrates why classic d’Orsay pumps are beyond trendiness. This is one of those trends that is a carry-over from spring. But, the fact is, there’s really nothing all that trendy about d’Orsay or two-piece pumps. In fact, both are among the most classic designs you can find. And, at their best, they have an elegance that transcends trendiness. Having said that, they’ve been especially popular this year, so they’re making all the “what’s hot” lists. 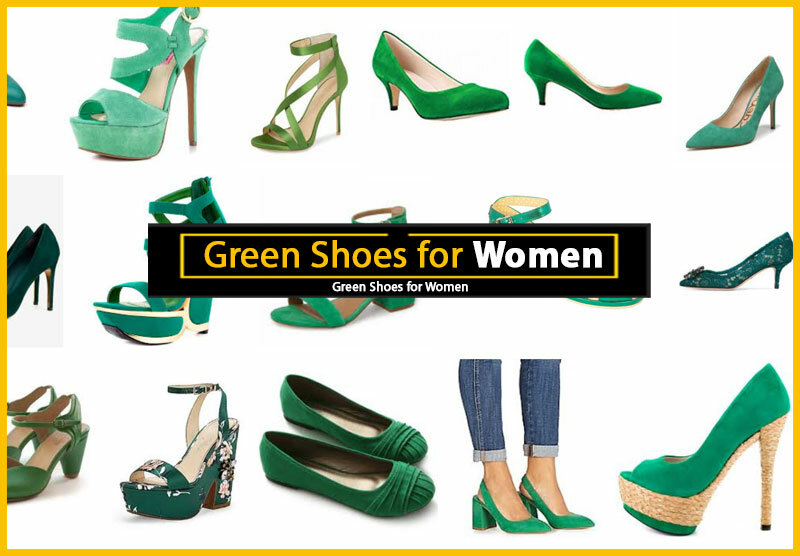 Pumps that expose one or both sides of your feet look fantastic with skirts or dresses of nearly any length or cut. The shape and height of the heels do factor into the equation, of course, but because the vamps more open than they are on regular pumps, you have a bit more leeway. That little bit of added skin makes all the difference to the whole look. But just because pumps like these can look so classy, don’t make the mistake of assuming that you only have to wear them with dress clothes. They look equally fantastic with skinny jeans, dressy leggings, or jumpsuits. Now let’s talk about d’Orsay and two-piece flats. Unlike their classic, heeled cousins, these actually are on the trendy side — but in a good way. In fact, I wish they were more of a fashion staple because they have a dressier vibe than ballerina flats. And, from above, they have all the same cuts and curves we we love about heeled pumps. Either style of flat is perfect for adding an unexpected touch to jeans, pants, leggings or capris. They also look really cute with shorts, skirts and dresses. In fact, two-piece and d’Orsay flats are both versatile enough to do almost anything their heeled counterparts can do, but without the added height. Because they’re flats though, there are a few drawbacks to them. Nothing too horrid, just a few precautions you may want to take. 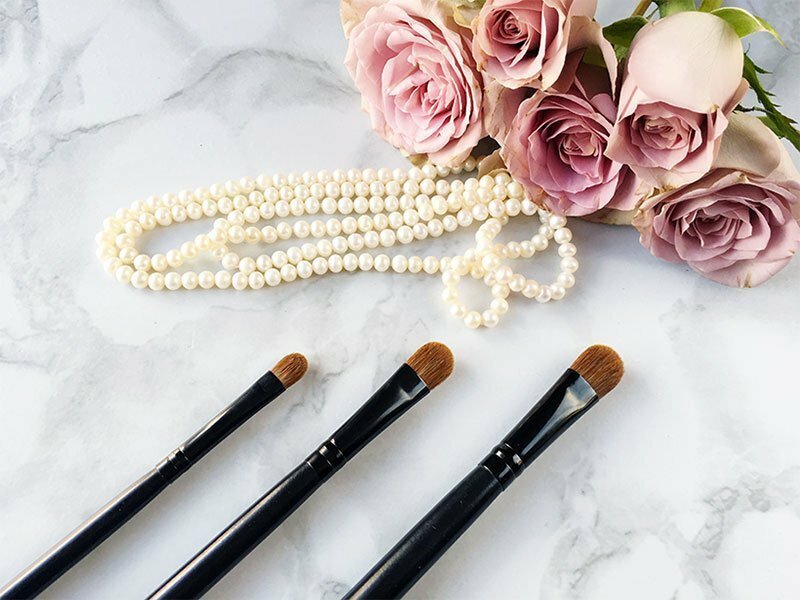 I’ve got the full run-down of tips on how to wear them, in this article on how to make any flats look fabulous. Also on the summer’s hot list are ankle strap shoes. I adore ankle straps, any time, any place, and I’m only agreeing to call them a “trend” in the sense that they’re especially hot right now. In my opinion, ankle straps are never out of style — although admittedly, the shoes they’re attached to could be. 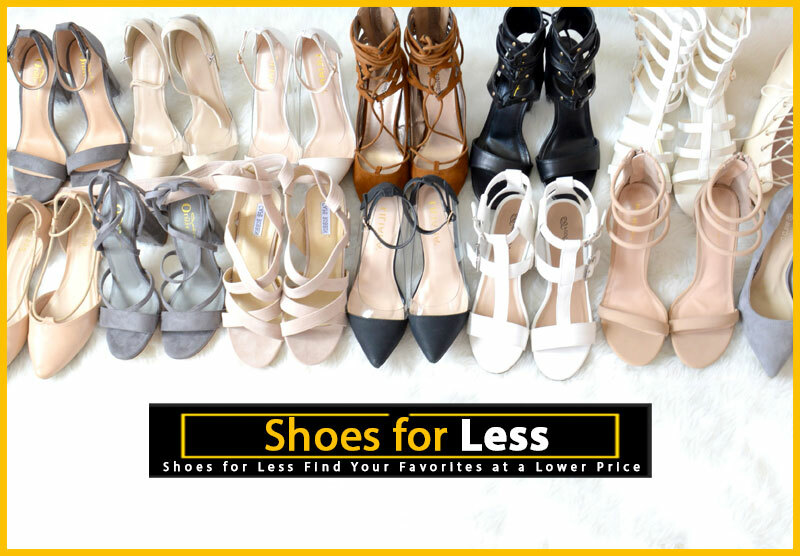 But, outdated or not, as long as your shoes are pretty, it’s unlike that an strap around the ankle is going to detract from them. So, ankle strap sandals and shoes are easy. Just say yes. Now, as far as wearing them… well, that’s a bit trickier. Or, so it would seem. Here’s the rub: some women shy away from them altogether because ankle straps visually divides the legs horizontally. This tends to make calves look shorter and bulkier. We don’t like that. Fortunately, there are several easy ways to counter that nasty side effect. When the weather is too warm for tights, one of the easiest ways to accomplish this is to show as much skin as possible — either above the ankle straps; below the ankle straps; or above and below the ankle straps. Showing more skin above is simple: go for mid-length and shorter skirts and dresses. To expose more skin below the strap, look for skimpier shoe styles that also happen to have ankle straps, like strappy sandals, or really low cut or d’Orsay pumps. You can also combine both of these methods to maximize the results. Another trick is to choose ankle strap shoes in a color or tone that is close to that of your own skin. This totally neutralizes the effect, and creates a nice, long silhouette. Or, you could choose to ignore the perceived leg-squashing effect altogether. In all honesty, it’s really a bit of a storm in a teacup. However you go about it, you’ll have plenty of opportunity to experiment with ankle straps this summer. Sophia Webster’s ‘Leah’ take the term ‘jelly shoes’ to a whole new level. These lookers feature vinyl vamps and bows, patent slingback straps; and hologram heels. So, we’ve covered a lot of summer shoe trends. 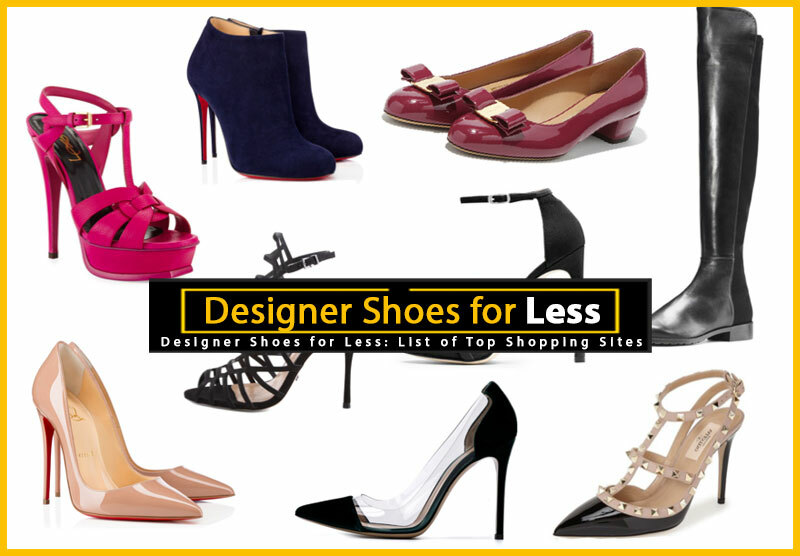 Some of them are generally well-accepted, like block heels, ankle strap shoes, and d’Orsay pumps. Others, like the footbed or ‘ugly’ sandal trend are much more controversial for some, but again, I still quite like them. Jelly shoes are another matter altogether. Despite the fact that most women seem to adore jelly shoes, I don’t really like them. Or, at least, I’ve never cared much for the plastic footwear I’ve tried in the past. I’ve only ever owned one or two pairs of them myself. I’ve always kind of thought they were cute… on the shelf, in their box, or even on other people. Just. Not. On. Me. In fact, I’ve been writing about shoes for more than a decade, and they’re one of the only trends I’d never really ever come around on. Then along came Sophia Webster. And, I have to confess, I’m quite smitten with just about everything this designer does — and, among other things, she does jelly shoes. Actually, calling them just “jelly shoes” doesn’t even begin to do them justice. The things this artist does with vinyl are so creative and impressive that they really should have their own name. Heels, boots, flats. All of them, stunning and original. Naturally, I was left with no choice but to look at PVC shoes in a new, more objective, light. So, I did. And, while I’m not totally convinced I’d be able to pull them off, I’m certainly more intrigued. They’re all so incredibly inviting. I love the way they look. Like something you want to eat. But, as of yet, I haven’t actually tried them on (or eaten them, for that matter). Who knows what will happen when I do? Try them on, I mean. I might have to reconsider my stance on jelly shoes altogether. Until then, and outside of that possibility, I’ll leave this trend to the rest of you. The traditional, flat jelly styles look cute with shorts or jeans — especially rolled jeans, because the whole point to wearing shoes like this is to really show them off. And, if you are fortunate enough to get your hands on a pair of Ms. Webster’s vinyl-topped heels, try them with an ultra-feminine skirt or dress. The combination would conjure up a really cool, kind of kitschy, retro vibe. Designer/Model Ines de la Fressange knows a thing or two about fashion, and she certainly knows how to style a pair of simple espadrilles. Saying that espadrilles are trending for summer is somewhat redundant. Espadrilles are always trending for summer. It’s merely the details that change from year to year. A couple of years ago, it was wedge shoes with espadrille detailing on the heels that were hot. For 2018, it’s actually classically simple, flat espadrilles that are making news. A classic espadrille is going to be my own preference every time. It’s an easy, casual style that’s loved around the world. And, fortunately for those of us who love our old school alpargatas, there are loads of cute styles to choose from this summer. So many, in fact, it would be impossible to pick a favorite. Or even a dozen favorites. Wide stripes, pin stripes, polka dots, chevron stripes, metallics, cap-toed… the list goes on and on. And, unless you’re looking at really high-end designs, they’re often really affordable. Another great thing about these flats is that they never, ever go out of style. Even a few years back, when it was all about espadrille wedges, you could have shunned that trend for a pair of traditional flat espadrilles, and you still would have looked chic and stylish. So, how do you wear these cosmopolitan wonders? Essentially, the same way you’d wear ballet flats. But, keep in mind the worldliness of espadrilles, and feel free to zhoozh up your outfit a bit. Let it rise to the occasion, if you will. Think resort, think summery, think breezy. And if all of those ideas are a bit too lofty for you, just know this: they look cute with any style of jeans, any style of shorts, casual skirts and dresses, and capri pants. Gwen Stefani’s ‘Faith’ pumps from her own label, L.A.M.B., show off one of summer’s hottest (and most versatile) shades of blue: indigo. There’s no shortage of neutral shoes this season. But then, there never is. Every year, the routine is the same: the vast majority of new styles are released in light to mid-tone neutrals, and there’s a sprinkling of one or two colors mixed in with the beiges, tans, and — if we’re really lucky — greys. 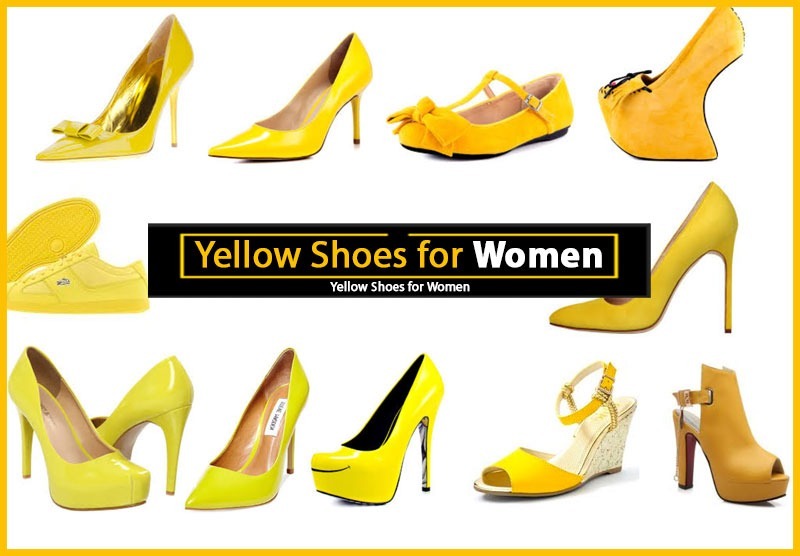 A few years ago we were granted access to a plethora of yellow shoes. Last year, shades of mint and peach had us all aflutter. 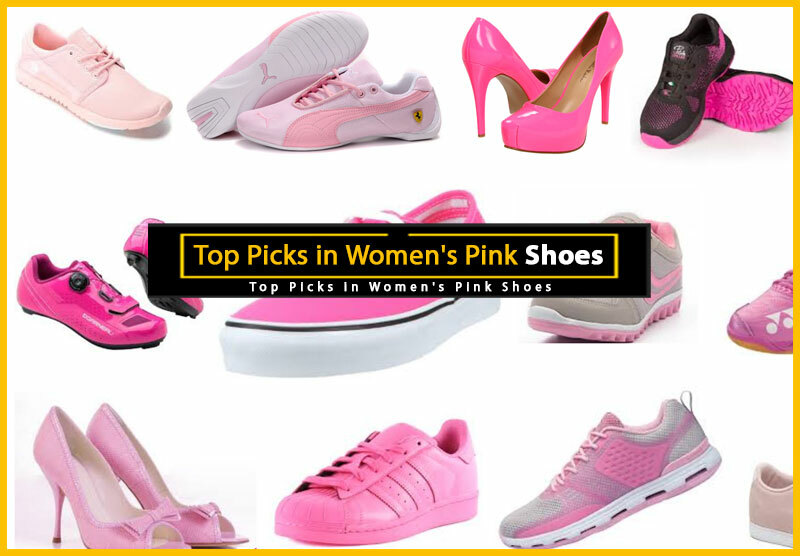 And, all the way back in 2008, there was an absolute flood of colorful shoes — a veritable footwear rainbow. What a glorious year that was! But, as much as I love color — and trust me, I do love color. There are several really valid reasons that we’re always having neutral shoes thrust upon us. First and foremost, those are the shoes that we buy the most of. We like that they’re versatile — we can wear them with anything. We also like that we can wear them year after year, without feeling that they’re outdated. This year’s hottest neutrals are cream and sand shades, along with mid-toned, orange-based tans. And, there is at least one interesting twist in this year’s range of neutrals, and that is that multiple shades are being used together on the same shoes. Black and white is the most obvious, and the most classic, example of this. But for 2018, we’re also getting a lot of blacks and tans, whites and creams, even metallics and animal prints mixed with neutral shades. I quite like this twist, as it makes the same old beige shoes seem a little less boring. As for this year’s “hottest” colors, it has to be blue. And red. But really, red is always in there when it comes to shoes. The blue shoes we’re seeing the most of for summer range from really pale, watery and minty shades, to brighter variations like cobalt and royal blues. They’re lovely, but I have to say, they’re not quite as prevalent as some of the previous years’ color choices. Or maybe they just don’t stand out quite as much, since blue is always a popular color in footwear anyway. On another bright note, ultra-shiny and mirror finish metallics are coming into their own, as are metallic prints. The nice thing about all of this summer’s trendiest colors is this: they’re incredibly easy to wear. They’re so much easier to work into the average woman’s wardrobe than shades of orange or purple. And again, you’ll be able to wear these colors for years to come.